See scan - perfect condition. 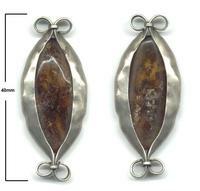 This is a nice vintage piece of jewelry - silver and genuine amber pendant. 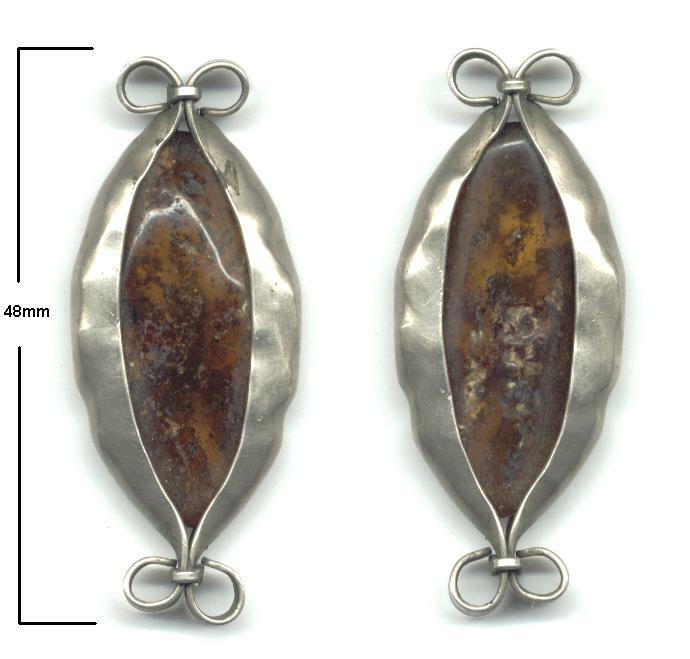 The pendant is 48 mm tall and looks like an eye. 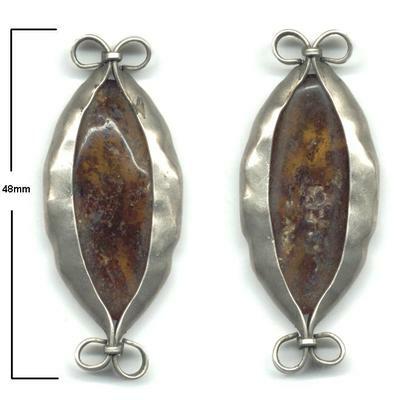 Nice gift idea and one of the nice antique pendants.